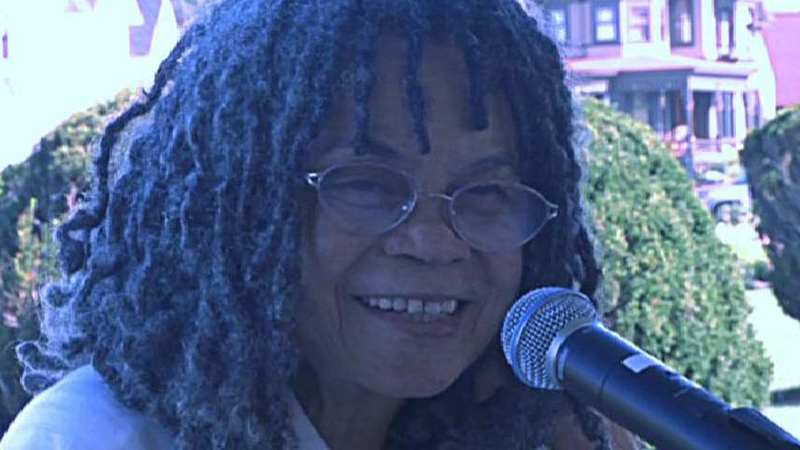 Poet Sonia Sanchez reads a selection of her poetry and pays tribute to arts educator Della Hardman for the 2011 Della Hardman Day on Martha’s Vineyard. Running Time: 22:23. The Howard Gotlieb Archival Research Center at Boston University commemorates the centenary of the birth of Ginger Rogers at a reception and the opening of a retrospective exhibition of her archive GINGER ROGERS' CENTURY. Tribute remarks were by award-winning actress Angela Lansbury, and noted film historian, journalist and television personality Nick Clooney. Running Time: 25:02. Actress Angela Lansbury reviews The Ginger Rogers’ Century exhibition and pays tribute to Ms. Rogers. Running Time: 3:51. 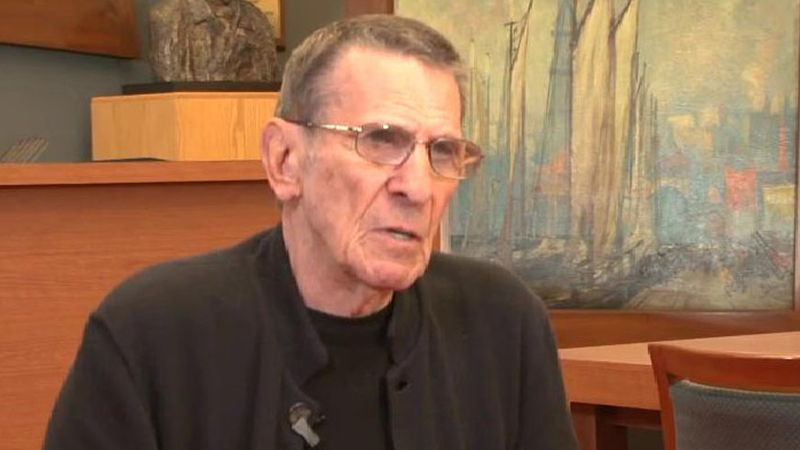 Actor, director and photographer Leonard Nimoy reflects on his childhood growing up in Boston’s West End. Running Time: 8:05.